Chris Lane is currently on tour in the USA promoting his single “Broken Windshield View” produced by our own Joey Moi. Chris has three shows coming up this weekend, as well as a full tour this fall with Jerrod Niemann. 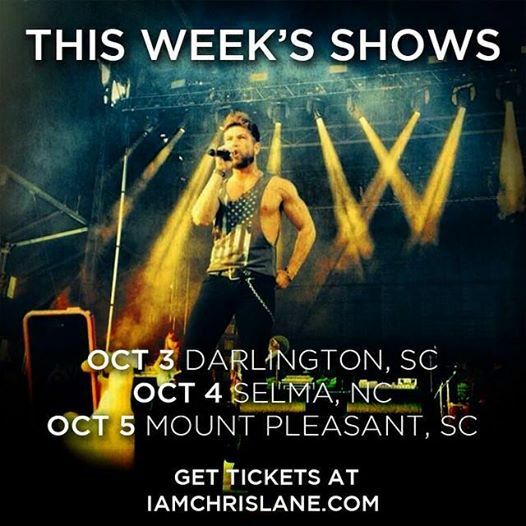 Check out these dates and get tickets at iamchrislane.com .